I spent most of the day dreading it because my lack of practice in recent months, but my Friday Favourite this week is actually Wednesday night’s hot yoga class. 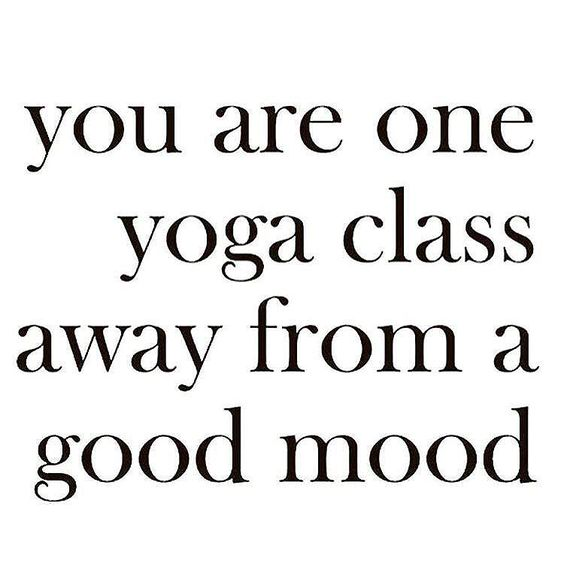 I used to so intimidated by yoga as I am unbelievably inflexible (I can’t touch my toes), but last year hot yoga was recommended to me by a friend as a means of relaxation and I completely agreed with her after only my first class. Exercise generally is said to release endorphins and ease stress, but yoga specifically is known to improve psychological health as well as loads of other, more obvious benefits such as strength and posture! I just love the break that it gives your mind when you’re sweating in 40 degree heat and concentrating on folding your body into ridiculous positions, whilst maintaining a smooth breathing pattern and engaging your core. I can’t believe I left it so long between visits and can’t wait to go back and would definitely recommend The Yoga Loft to anyone thinking of giving it a go, I promise you won’t regret it! 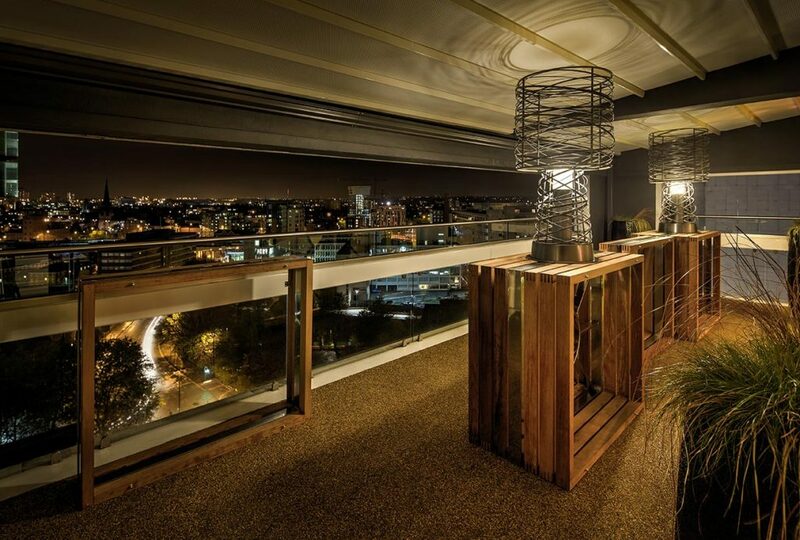 This week my Friday favourite goes to luxe bar Manchester House – I hadn’t been there before so when I was gathering suggestions for a nice place for drinks for my mum’s birthday and Melissa suggested it, I was eager to go! Based 12 floors up in a Spinningfields building, Manchester House has great views of the city (it’s worth the visit for them alone!) The drinks weren’t too pricey and it was all served in a very welcoming atmosphere – the layout and décor were lovely and despite it being really busy, it didn’t feel too overcrowded. My mum really enjoyed it, so we will definitely be returning – I’d like to try the afternoon tea! 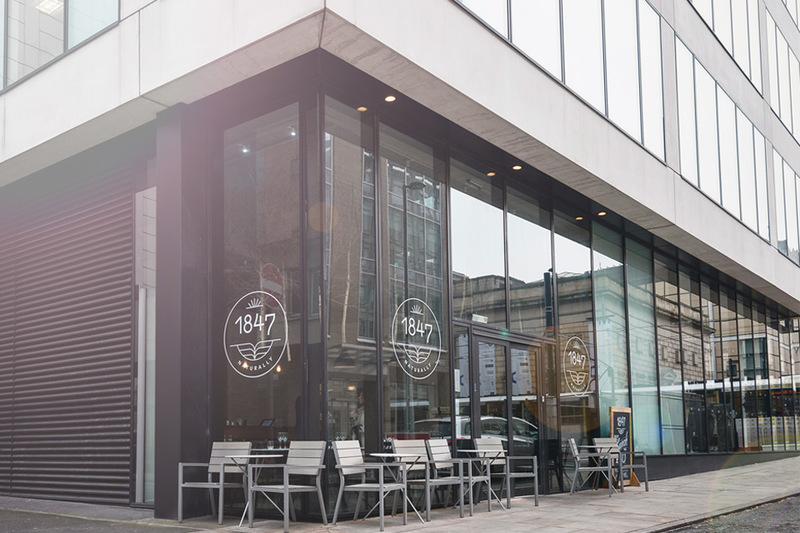 On Sunday, I finally went to a restaurant I’ve been dying to try for a while; 1847 on Mosley Street in Manchester (they also have sites in Birmingham, Brighton and Bristol). The food is plant-based and vegetarian – and so good that even avid meat-eaters will love it. In classic Sunday style, we opted for the roast, which was possibly the best I’ve ever had (especially because it was served with a Yorkshire pudding the size of my head!) and not only was the food incredible but the decor made it feel like fine dining and the servers were super friendly and attentive. Without a doubt, 1847 is my Friday favourite and I couldn’t recommend it more – to both veggies and non-veggies! This week my Friday Favourite goes to V Rev, which has been on my bucket list of Manchester eateries for a while now. 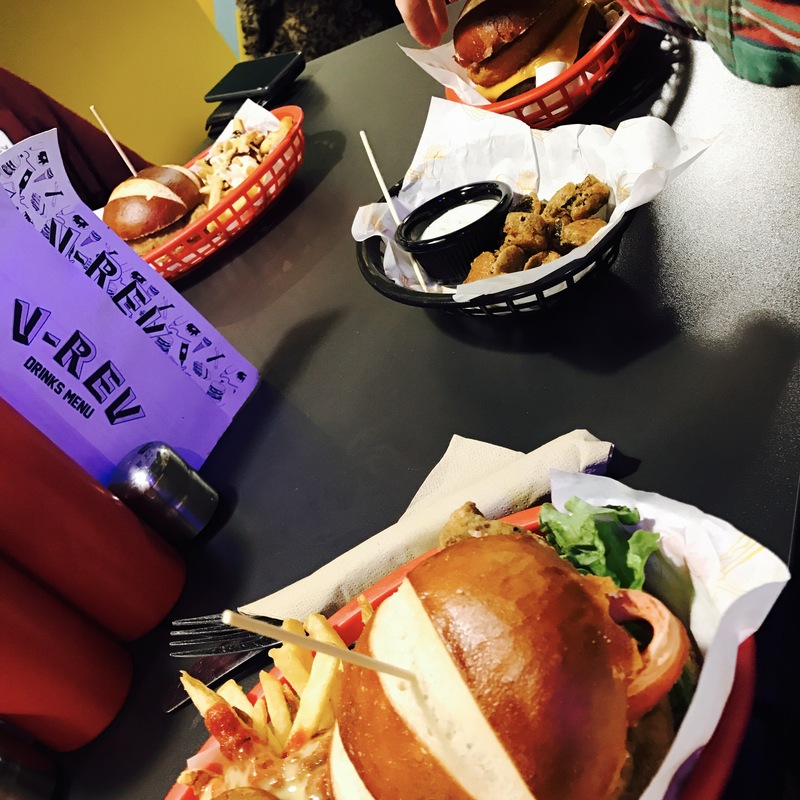 The recently relocated and revamped vegan diner, situated on Edge Street in the Northern Quarter, specialises in the type of ‘dirty’ food you’d expect from one of the area’s many burger joints – except it’s all plant-based. Think ‘chkn’ and ‘beefy’ burgers, hot dogs, ‘baecon’, loaded fries and ‘mac and cheez’: it’s a hangover dream, and I haven’t even started on the milkshakes, cocktails, cakes and doughnuts. It’s the type of place that won’t just appeal to vegans – I went last week with my two brothers, both of whom eat meat, and they both agreed their meals left them as satisfied as if they’d had ‘real’ burgers. I would definitely advise you to give it a try – my personal menu recommendation would be the ‘Buffalo the Vampire Slayer’ chkn burger, with pizza fries and a side of mac and cheez. 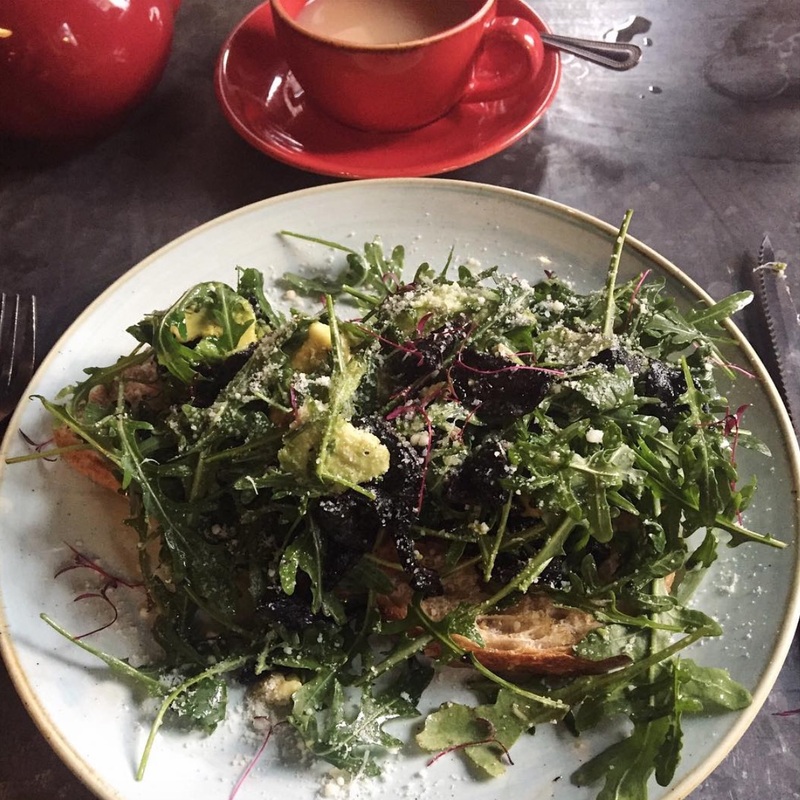 On two of my visits I had the avocado and caramelised mushrooms on sourdough and on the third I had the halloumi and peppers on toast – both were incredible and I’m assured that every dish on the menu is equally as good. My mum and I shared a chocolate caramel shortbread after our mains and that was also insanely tasty – the caramel was gooey and the chocolate melting. If ever you’re looking for somewhere to pop for an easy, tasty and not too pricey lunch, I’d highly recommend it!